When his allegiance to his roots puts his job in jeopardy, he travels up Highway 59 to the small town of Lark, where two murders--a black lawyer from Chicago and a local white woman--have stirred up a hornet's nest of resentment. Darren must solve the crimes--and save himself in the process--before Lark's long-simmering racial fault lines erupt. 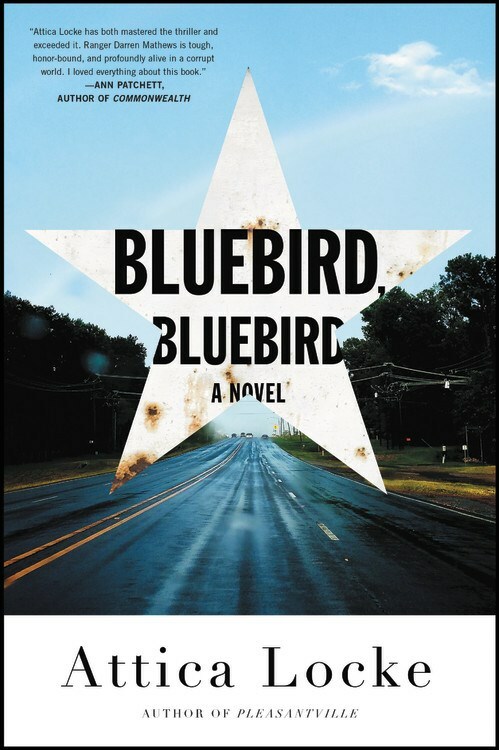 A rural noir suffused with the unique music, color, and nuance of East Texas, Bluebird, Bluebird is an exhilarating, timely novel about the collision of race and justice in America. In Shaker Heights, a placid, progressive suburb of Cleveland, everything is meticulously planned—from the layout of the winding roads, to the colors of the houses, to the successful lives its residents will go on to lead. And no one embodies this spirit more than Elena Richardson, whose guiding principal is playing by the rules. 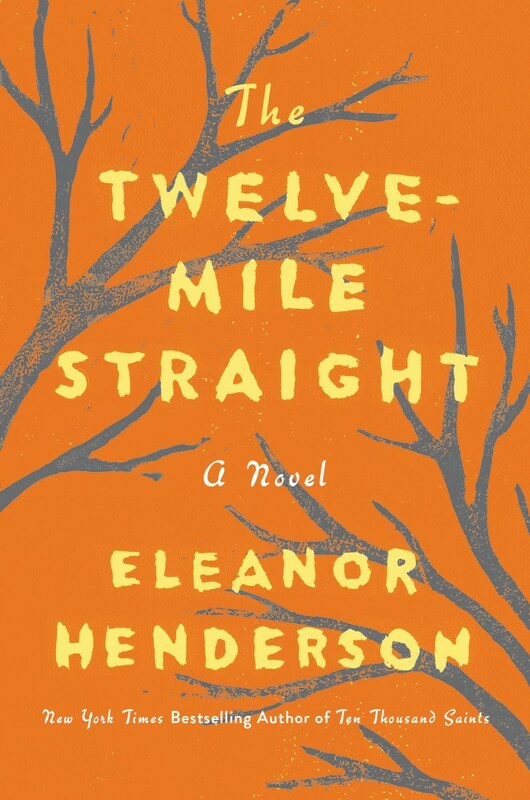 Enter Mia Warren- an enigmatic artist and single mother- who arrives in this idyllic bubble with her teenaged daughter Pearl, and rents a house from the Richardsons. Soon Mia and Pearl become more than tenants: all four Richardson children are drawn to the alluring mother-daughter pair. But Mia carries with her a mysterious past, and a disregard for the rules that threatens to upend this carefully ordered community. 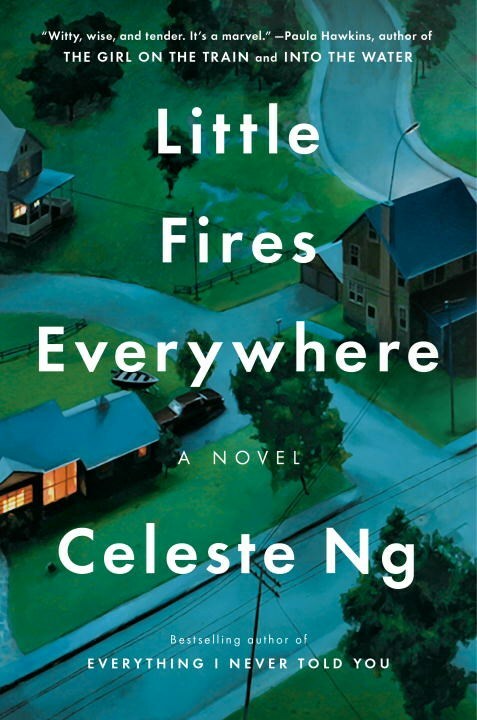 When the Richardsons’ friends attempt to adopt a Chinese-American baby, a custody battle erupts that dramatically divides the town and puts Mia and Mrs. Richardson on opposing sides. Suspicious of Mia and her motives, Mrs. Richardson becomes determined to uncover the secrets in Mia’s past. But her obsession will come at unexpected and devastating costs to her own family—and Mia’s. On April 18, 2015, the city of Baltimore erupted in mass protests in response to the brutal murder of Freddie Gray by police. 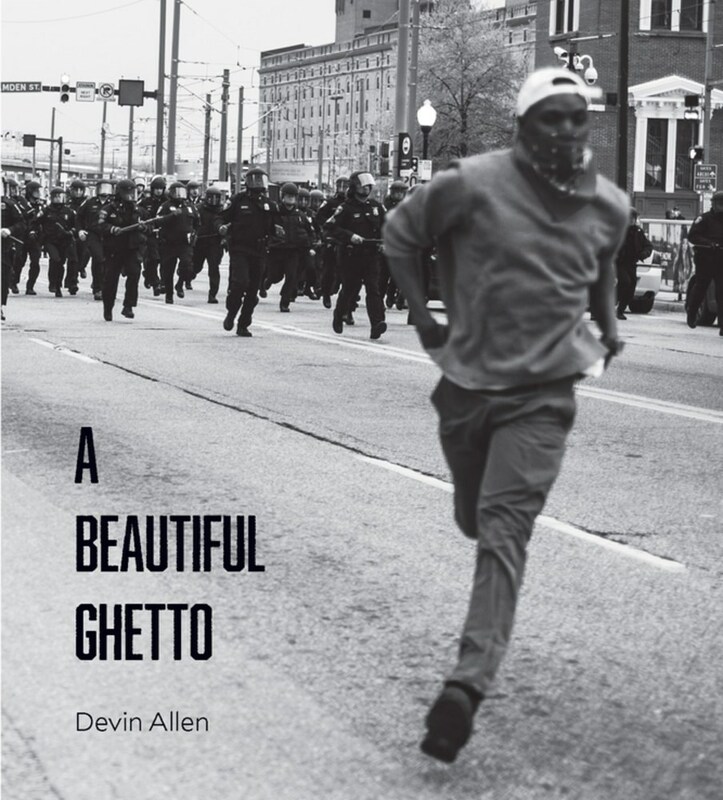 Devin Allen was there, and his iconic photos of the Baltimore uprising became a viral sensation. In these stunning photographs, Allen documents the uprising as he strives to capture the life of his city and the people who live there. Each photo reveals the personality, beauty, and spirit of Baltimore and its people, as his camera complicates popular ideas about the "ghetto." 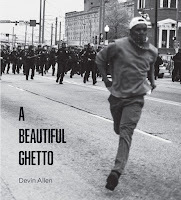 Allen's camera finds hope and beauty doing battle against a system that sows desperation and fear, and above all, resistance, to the unrelenting pressures of racism and poverty in a twenty-first-century American city. 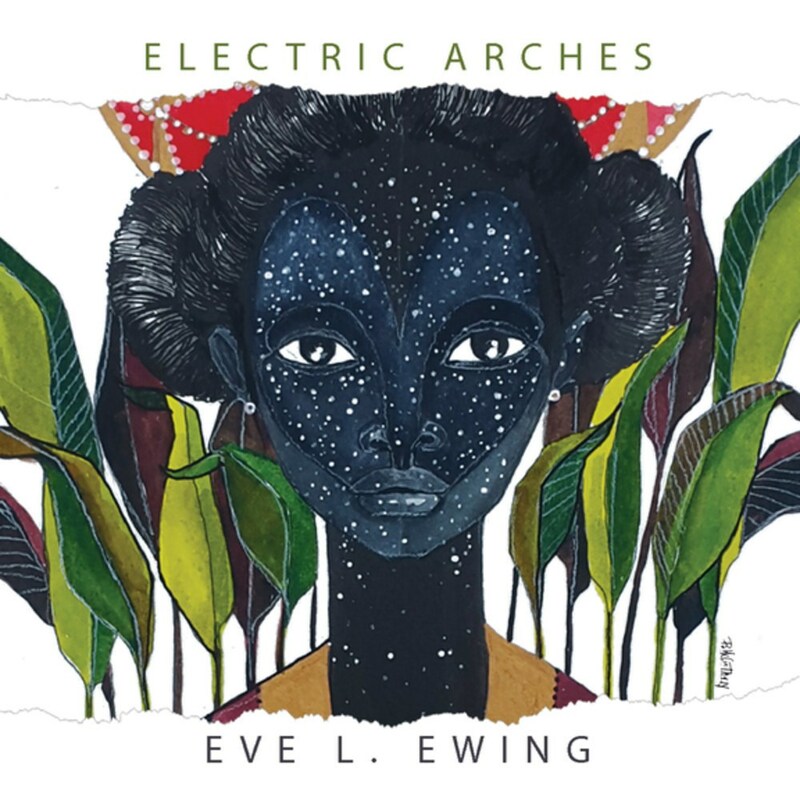 Blending stark realism with the surreal and fantastic, Eve L. Ewing’s narrative takes us from the streets of 1990s Chicago to an unspecified future, deftly navigating the boundaries of space, time, and reality. Ewing imagines familiar figures in magical circumstances—blues legend Koko Taylor is a tall-tale hero; LeBron James travels through time and encounters his teenage self. She identifies everyday objects—hair moisturizer, a spiral notebook—as precious icons. Her visual art is spare, playful, and poignant—a cereal box decoder ring that allows the wearer to understand what Black girls are saying; a teacher’s angry, subversive message scrawled on the chalkboard. 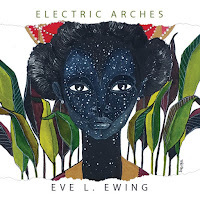 Electric Arches invites fresh conversations about race, gender, the city, identity, and the joy and pain of growing up. 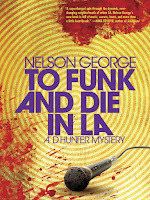 To Funk and Die in LA, the fourth book in the D Hunter crime-fiction series, brings the ex-bodyguard to the City of Angels on a very dark mission when his grandfather, businessman Daniel "Big Danny" Hunter, is shot dead in a drive-by. Why would someone execute a grocery store owner? D soon finds there was more to Big Danny's life than selling loaves of bread. The old man, it turns out, was deeply involved with Dr. Funk, a legendary musical innovator who has become a mysterious recluse. Most of the novel takes place in the LA neighborhoods of Crenshaw, Koreatown, and Pico-Union--areas where black, Asian, and Latino cultures intersect away from the glamour of Hollywood--and echoes of the 1992 riots play a significant role in D's investigation. 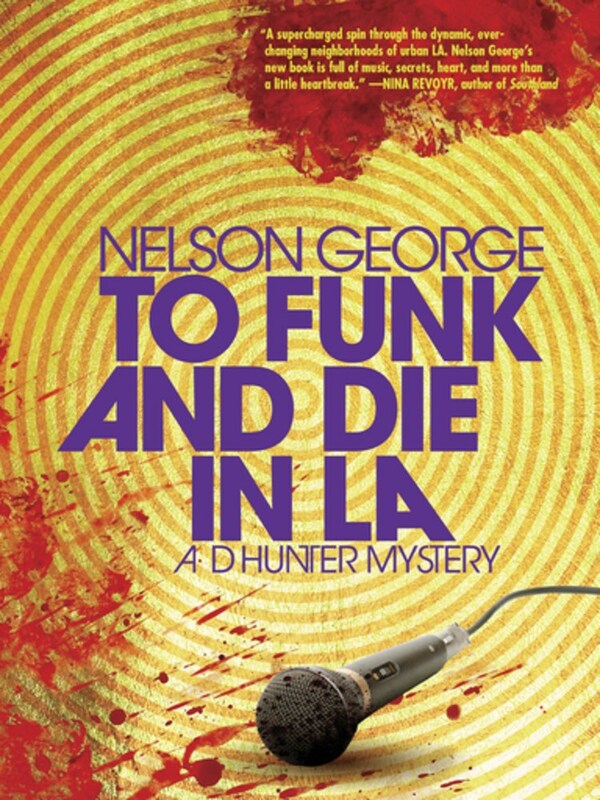 In the tradition of Raymond Chandler and Walter Mosley, D Hunter rides through the mean streets of Los Angeles seeking truth and not always finding justice. Voinjama Johnson is a woman on the brink of a dark, downward spiral. Suffering from misfortunes past and present, all Vee has is her work as an investigative journalist to hang on to. Now her career, like her sanity, is under fire. A revenant haunts Vee’s steps – during her blackouts, the ghost of a strange teenage girl in a red woollen hat keeps reaching out to her. Desperate for answers, she and her new assistant Chlöe Bishop plunge into the disappearance of seventeen-year-old Jacqueline Paulsen. As Vee and Chlöe enter the maze of a case full of dead ends, the life of their intrepid missing girl reveals a family at odds – a dead half-brother, an ambitious father running from his past and the two women he has loved and ruined, a clutch of siblings with lies in their midst. How could a young girl leave home to play tennis one bright Saturday and never be seen again, and what do the dysfunctional circle of people she knew have to hide? Every thread Vee pulls in Jacqueline’s tight weave of intrigue brings her closer to redemption and an unravelling more dangerous than she bargained for. 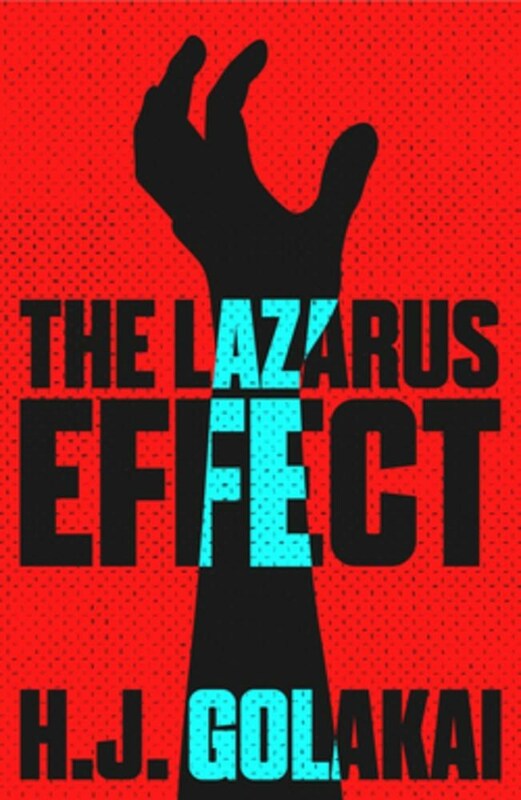 In compelling and witty prose, The Lazarus Effect is an evocative tale of the underbelly and otherworld of love, murder and madness in a Cape Town that visitors seldom see. 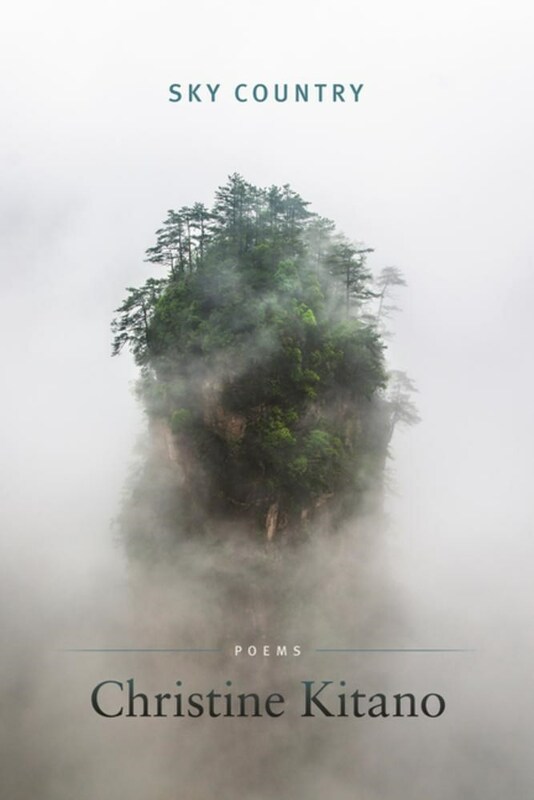 Christine Kitano's second poetry collection elicits a sense of hunger—an intense longing for home and an ache for human connection. Channeling both real and imagined immigration experiences of her own family—her grandmothers, who fled Korea and Japan; and her father, a Japanese American who was incarcerated during WWII—Kitano's ambitious poetry speaks for those who have been historically silenced and displaced.